Tarpon season is my favorite time of year! 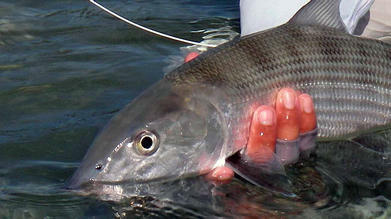 Water temperatures have been in the mid 80's and the tarpon are loving it.. Currently there have been lots of fish cruising the ocean side flats on the right tides.. 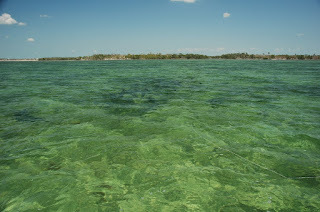 Some of the schools are very big..
Tarpon are also in the back country basins and channel edges.. The ones in the back will feed better, but we will get lots more shots ocean side..
Large school of tarpon coming our way..
On sunny days we can spot tarpon coming from a long way out..
Juvenile tarpon can also be found in some of the same back country spots as the adults.. I have been fishing mainly for tarpon the last month or so.. some of my buddies report finding bonefish.. Been seeing a few permit every day in the tarpon spots.. Most of the permit are off shore spawning now.. They will be back the end of this month..
Want to get your hands on one of these?? 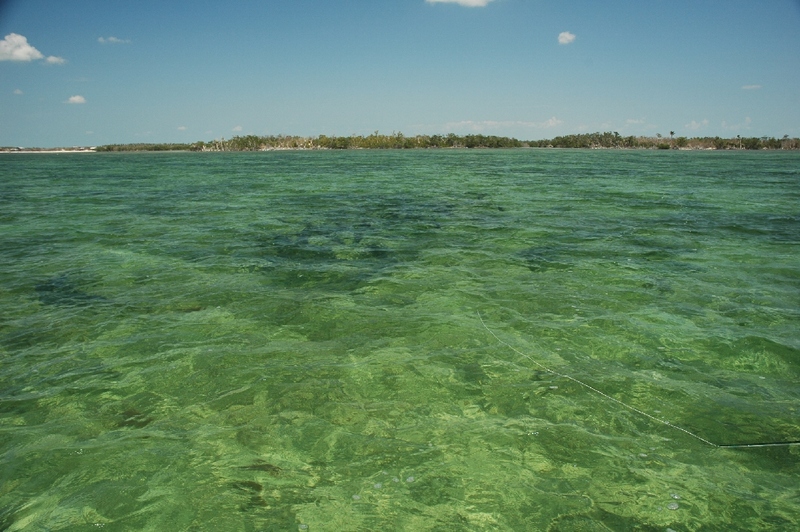 May and June are prime time for Migratory tarpon. Still have days available in June. Want to fishing?